Grand prix story 2-How to get better performance cars. 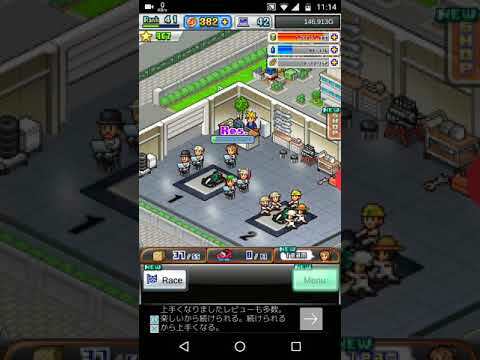 ☆タイトル：Grand prix story 2-How to get better performance cars. A under 5 minute guide to get cars perform better on tracks In Grand prix story 2 game.